Lisa Cabrera grew up in Southern California and moved to San Antonio, Texas in 2006. Since living in the area, she has acquired a great deal of knowledge, especially regarding the school systems, property values, shopping venues, entertainment, and recreation opportunities. Her favorite aspect of San Antonio is all of the great family-friendly attractions it offers, such as: Sea World, Six Flags, the San Antonio Zoo, water parks, the Guadalupe River, and the River Walk. As a real estate agent, Lisa hopes to introduce buyers to a community where they can feel this same connection, and help sellers with the sale of their home so that they can experience a smooth transition into their new home in the community that best accommodates them. Before she became a real estate agent, Lisa worked for J.P. Morgan Chase Bank for nine years, and her final position in the company was Branch Manager. She enjoyed helping people achieve their financial goals, especially the first time home buyers. After spending years visiting potential clients, holding public speaking events, and working to foster/maintain client relationships, Lisa decided it was time to move her skillset to a different industry. She knew she wanted to stay involved in sales, marketing, and customer service and she had watched and learned from her husband, a loan officer, about the home buying process. It was very clear to her that becoming a real estate agent would utilize all of her talents, experience, and resources in the best way. Lisa’s works tirelessly to keep her clients in the loop and happy to ensure they have peace of mind throughout the process from beginning to end. In fact, her motto is “work start to finish, not nine to five”. If she is needed after hours or on weekends, then that’s what she does. She follows through and goes above and beyond so her clients receive the best deal possible, all the while keeping them informed. 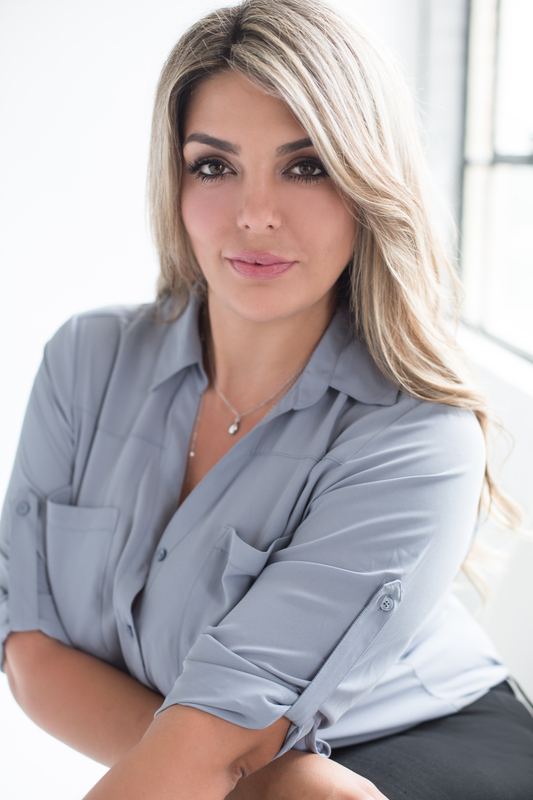 She brings her previous work experience into the situation by striving to bridge the gap between the realtor, loan officer, and the Title Company for a smooth transaction. Lisa does not just take on clients; she builds lasting relationships. In addition to her diligence, expertise and client-centered work philosophy, Lisa’s affiliation with Connect Realty adds further value to every client. Connect Realty’s virtual office, software, technology, support staff, and training options offer Lisa and her clients numerous advantages and opportunities not offered elsewhere in the industry that will facilitate the process and enhance their experience. When she isn’t marketing, negotiating, or showing homes to clients, Lisa loves spending time with her family on the River Walk, tubing in the Guadalupe, and watching live music. She exercises regularly and enjoys creating new, healthy recipes for her and her family. Whether selling your home or searching for your dream home, Lisa Cabrera is committed to exceeding client expectations! Call her today to turn your real estate dreams into reality!